Electronic music has had its fair share of criticism and that's understandable. Some may say it is soulless and noisy. But during my carpool days, I found that there are numerous artists who can make electronic music which is joyful, emotional and catchy. 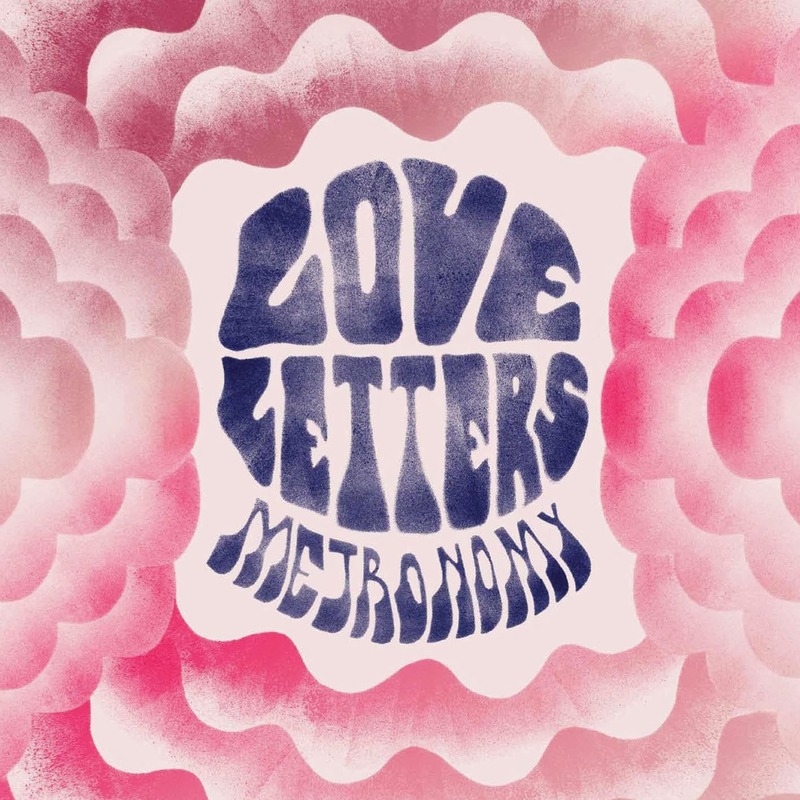 Metronomy is one band who excels in making such music. 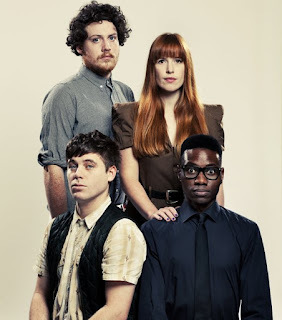 Metronomy originally started with Joseph Mount, his cousin Oscar Cash and school friend Gabriel Stebbing. They released their first album, Pip Paine (Pay the £5000 you owe) back in 2006. Despite starting their career, I hold no love for it. I found the album too strange. It just wasn't enjoyable for me at all. I'm sure most people agree with me since it's the only album that is not available on the Google play store and it has very few views on YouTube, thereby indicating it's lack of popularity. The only song worth mentioning is 'You Could Easily Have Me' and even that has a really messed up music video. Fortunately for them, the only direction they had to go was up. To be honest I wasn't even planning to talk about this one either. I was ready to write it off as a wacky dance album but then I changed my mind after I saw the music videos. The videos managed to leave a positive impression on me and allowed me to look at the album in a better light. 'A Thing For You' is certainly a worthy rival for OK GO's 'Here It Goes Again' in terms of having an epic video while 'Heartbreaker' is a nice little video about two guys trying to cheer their friend up. The only video i don't suggest you watch is 'My Heart Rate Rapid'. That video is the stuff of nightmares. 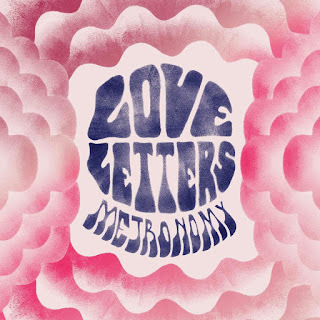 This is the first album featuring drummer Anna Prior and bass guitarist Olugbenga Akeladan after Gabriel Stebbing left the band in 2009. 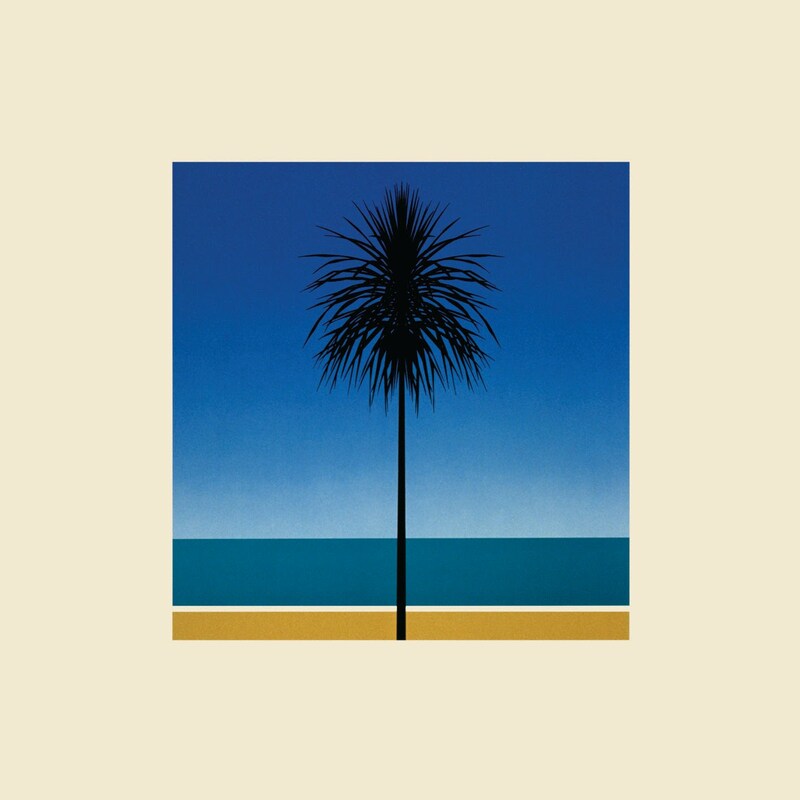 The English Riviera is the main reason I started listening to Metronomy. More specifically, it was because of the song 'The Look' which had a lovely tune along with a playful music video about birds. The Music video for 'Everything Goes My Way' will definitely make you say "Oh Deer!" and while i found it catchy, I'm partially convinced that the song 'Corinne' is about sexual harassment. I could be wrong though. But it's still worth a listen. 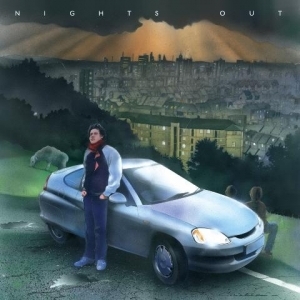 Like Nights Out, this album took a while to get used to. Sure I got sucked in by 'Reservoir' and 'Monstrous' but the rest took a long time for me to appreciate. Make sure to keep an empty stomach while watching 'Month of Sundays' because the music video feels like you're on a roller coaster. 'Monstrous' has a very eerie tune yet leaves me feeling hopeful. Hopeful for what, I cannot say but it's a beautiful song nonetheless, especially the last 30 seconds. I have no idea how they achieved that sound but those few seconds were breathtaking. 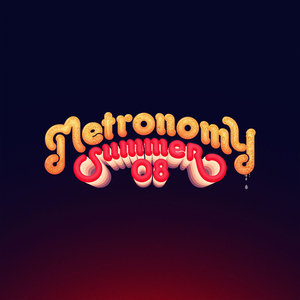 While 'The Look' is what made me notice them, Summer 08 is the first Metronomy album I fell in love with. Almost all of the songs are really catchy and that's impressive considering how Joseph Mount composed most of the album by himself. When listening to 'Back Together', make sure to listen to it completely as it shifts from a strange conversation to a beautiful 70's/80's vibe. 'Night Owl' has a dark but hilarious video where everyone tries to kill Joseph. Lastly, 'Old Skool' is a very smooth song and to top it off, the video features a Game of Thrones Star. 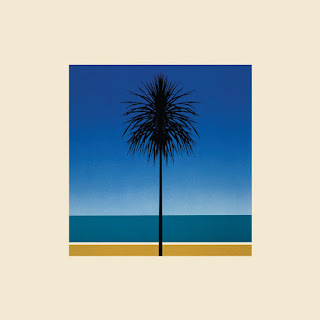 Overall, the whole album really sets a cool mood when playing it. Thank you for reading. If you wish to share your sentiments about the band, let me know in the comments below.